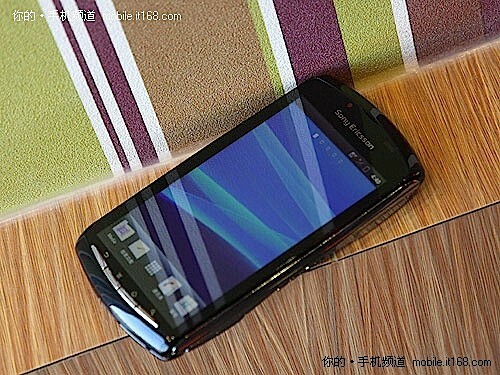 Yet another Sony Ericsson leak has come before us, this time its one of the most anticipated handsets of 2011; the PlayStation Phone. 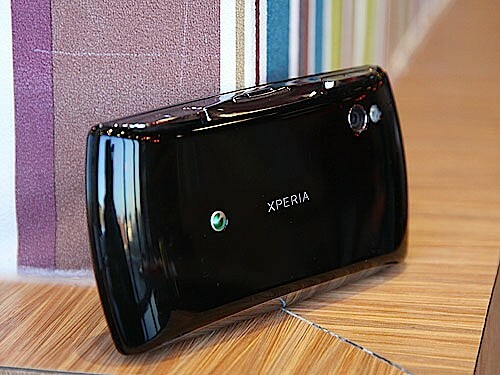 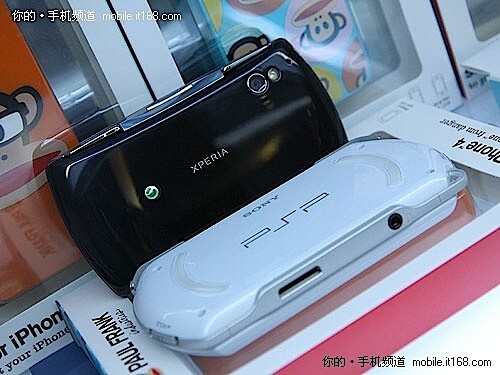 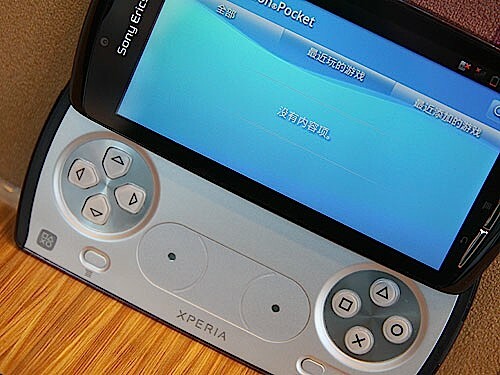 After the Xperia Arc leaked hours before it was scheduled to be announced at CES 2011 in Las Vegas, the PlayStation Phone has surfaced in China, giving us another overview of the device but also a bit more insight into what is powering the Android gaming handset. 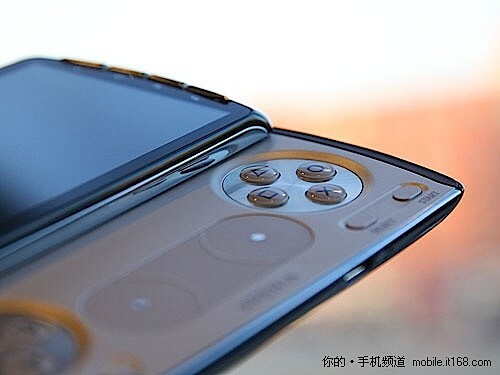 Engadget has confirmed that the new Xperia handset will feature a Qualcomm Adreno 205 GPU, a 1GHz Snapdragon QSD8255 processor, packing 512MB ROM as well as 512MB of RAM, a 4-inch 854 x 480 screen, a 5MP camera with an LED flash and both MicroSD and MicroSD connections. 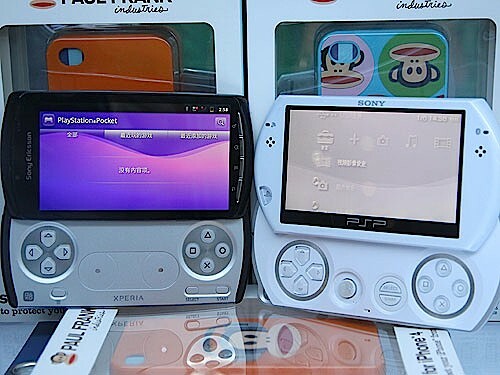 Also launched was the PlayStation app, now called “PlayStation Pocket”. 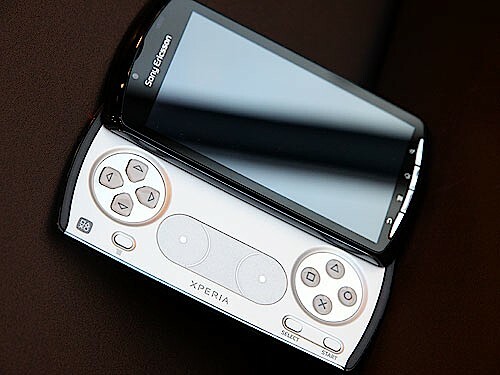 This didn’t show anything particularly useful other that what looks like to be a name change, so we are no closer to finding out what Sony Ericsson has planned for distributing gaming titles. 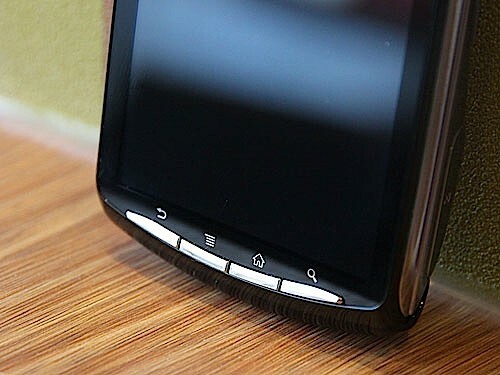 Read next: Hulu Plus to launch on Android handsets "in coming months"